Humankind is facing countless environmental and societal challenges that impact global economies and communities. We cannot tackle those challenges without geographers. Geography is an essential, foundational science that makes possible so much of the research in climate science, biodiversity, energy, and oceanography that's critical to our world today. Our scientists and scholars are committed to stepping up to these challenges. They are conceiving and carrying out research programs that improve public welfare, embrace the highest intellectual standards, and advance geographic understanding. Research in the Department of Geography is benefiting the common good today, and is foundational for the scientific advancement of tomorrow. Get to know our world-class researchers, and learn about their research, publications, service and accomplishments. Our department conducts science and research that is changing the world. 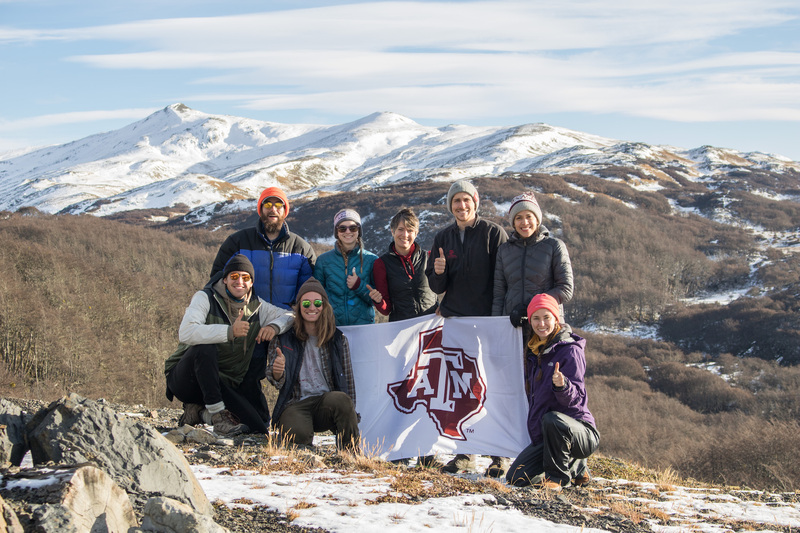 Not only are our faculty engaged in research around the globe, but our undergraduate and graduate students also join them in opportunities to work and study on all seven continents.